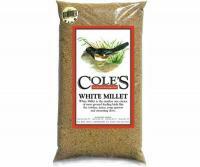 Excellent, high-protein food source for Bluebirds, Robins, Woodpeckers, Wrens and their springtime chicks. 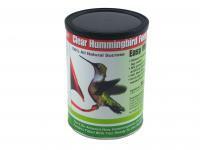 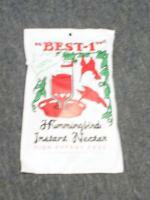 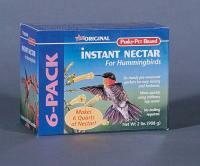 High-Energy treat that appeals to a variety of hard-to-attract songbirds. 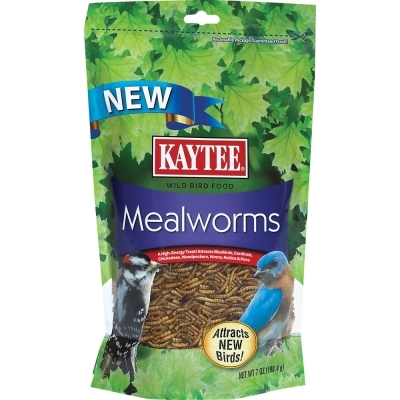 The nutritional value of live mealworms, without the inconvenience.